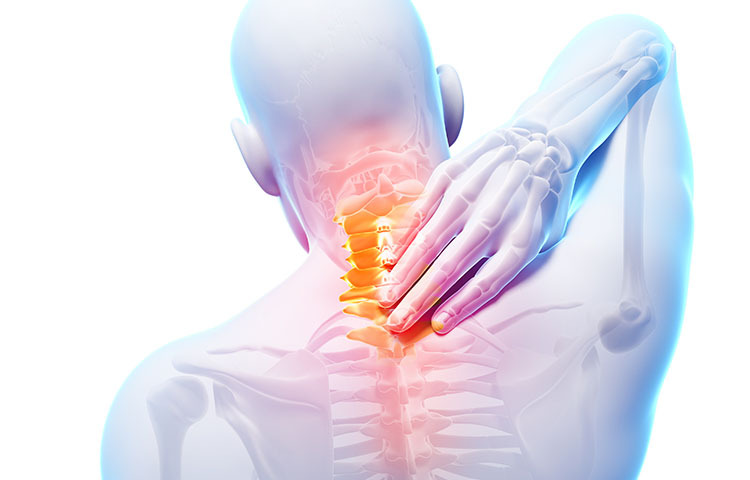 Here are all of our articles on Back Pain after Auto Injury. Pain in the arms and shoulder is very common after a rear-end crash. Learn why with this video. 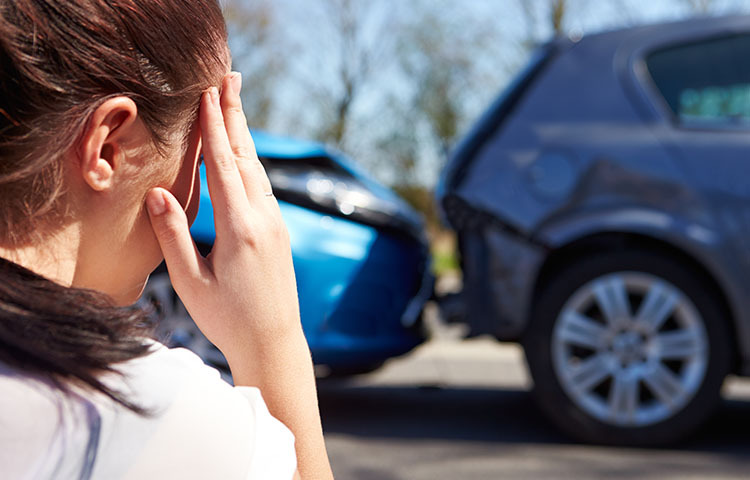 Following an auto collision, there are many factors affecting how victims heal from their injuries. Smoking is one factor that has been found to prolong recovery and worsen the pain of auto injuries. Recent research has shown that smoking worsens symptoms associated with a wide range of injuries commonly caused by auto collisions, from back pain to TMD to traumatic brain injuries. 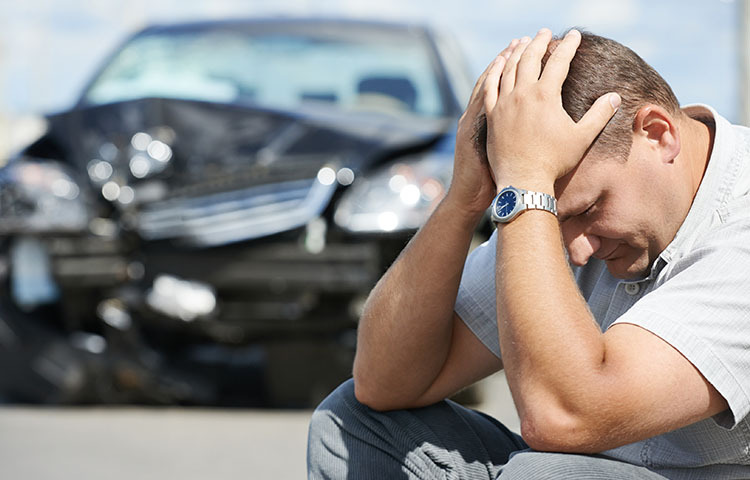 Auto injury patients can suffer from pain symptoms for up to ten years after an auto collision according to a recent study. 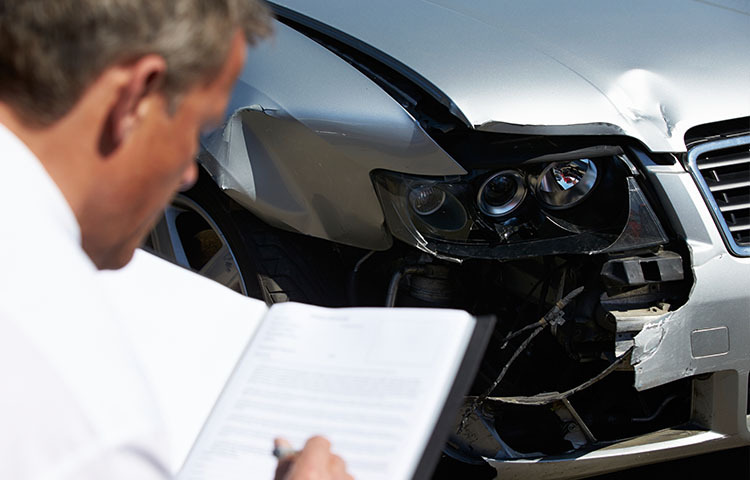 Over the years, many different pain symptoms have been reported by auto injury patients. While most symptoms are focused around the obvious injury point of the neck, there are many reports of pain in other parts of the body. 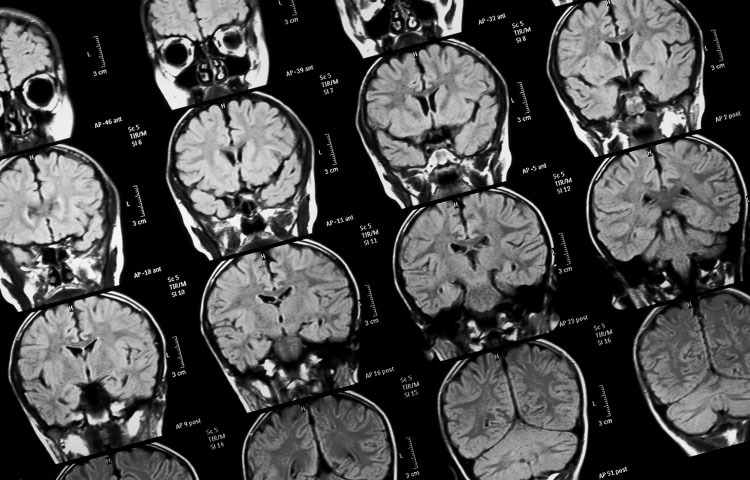 Most people don't realize how serious all brain injuries are. There's no such thing as "just a concussion." Even a seemingly minor head injury can result in permanent symptoms and long-term problems. Many patients who have been in a car crash exhibit symptoms of sensory or motor system dysfunction, such as coordination problems. 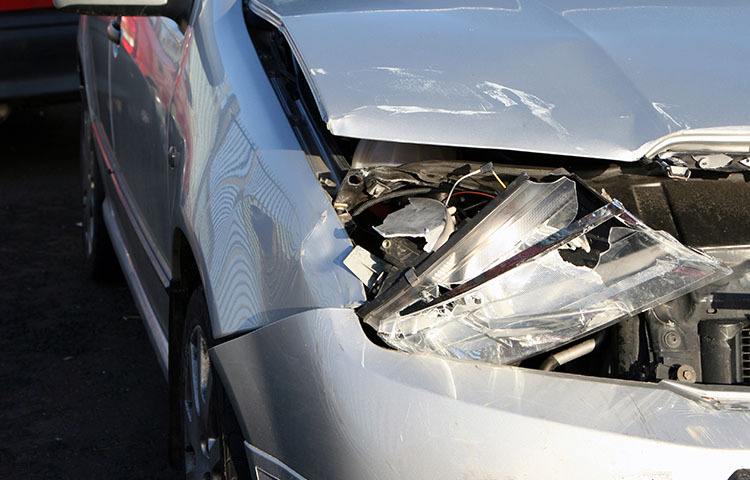 Previous studies showed that auto injuries can impair the motor and sensory systems. A 2012 study suggests that coordination difficulties may be caused by distorted visual feedback, the result of altered nervous system processing. 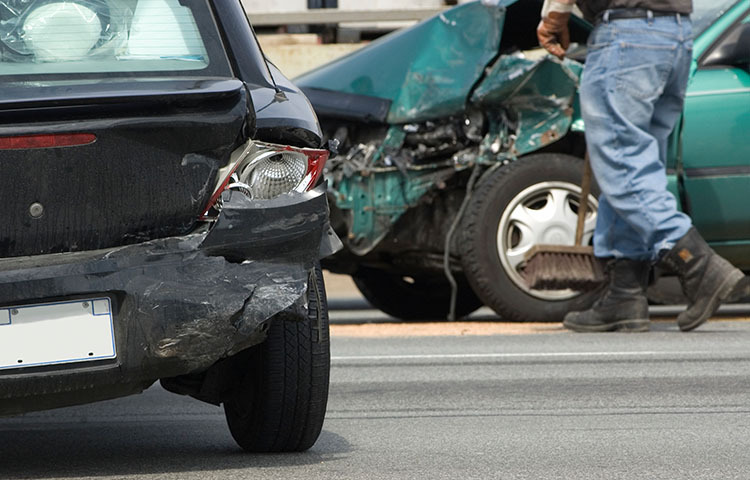 Patients with low speed auto injuries generally have a favorable prognosis, though a significant number develop long-term pain and disability. Predicting who will recover from crashes quickly and whose symptoms will become chronic is very challenging for health-care providers. 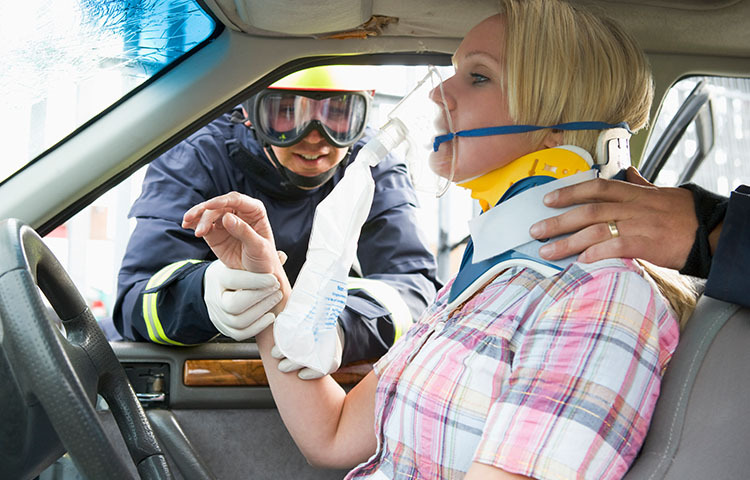 Shoulder injuries after car crashes are a problem recognized in the medical literature. 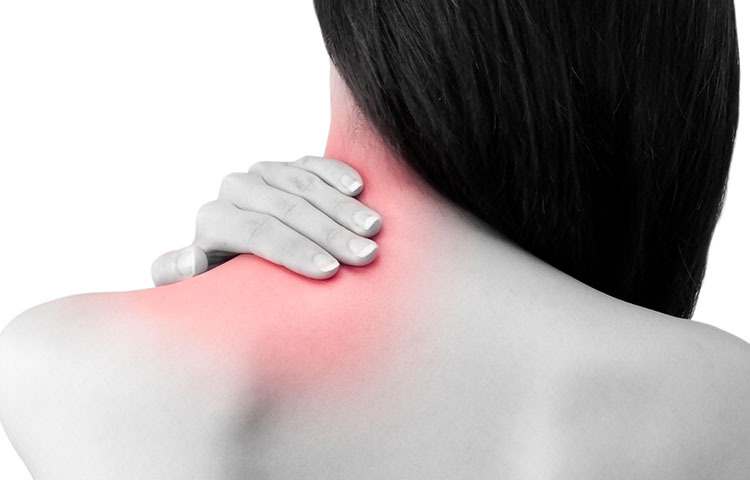 Studies have shown that shoulder pain can be complex; it can originate in the cervical spine, it can arise from direct trauma to the shoulder, and it can develop from long-term muscular tension. 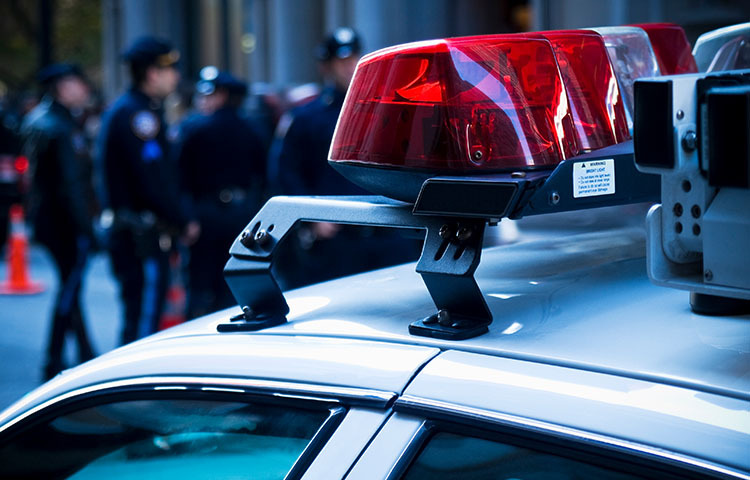 Can you be injured in a low-speed auto collision? The simple answer is yes. Although many studies have investigated low-speed, rear-end collisions, fewer have examined exactly what happens during frontal crashes. Many patients who have been in a car crash suffer from widespread pain and tenderness characteristic of fibromyalgia (FM) syndrome. In fact, the commonalities between the two conditions may result in "spuriously inflated rates" of fibromyalgia diagnoses among auto injury patients, suggests a 2011 study. Many people report back pain after a car crash. A 2002 study conducted by researchers at the Albert Einstein School of Medicine looked at the biomechanics of lumbar spine injury from auto collisions and found that the car seat is most likely the culprit. 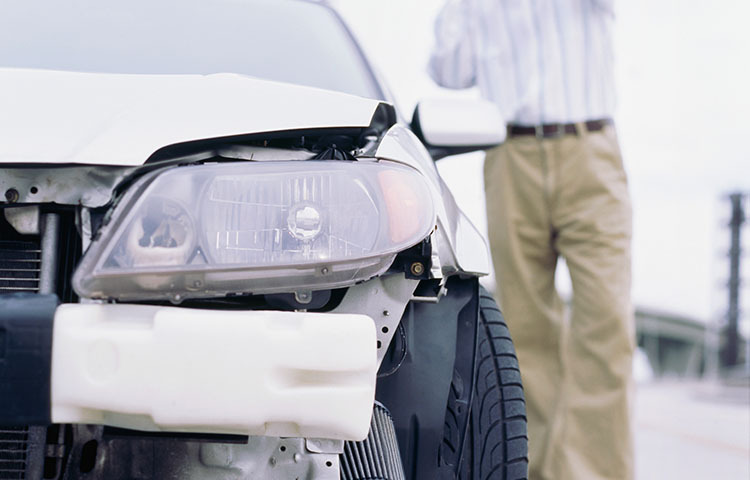 Auto injuries often result in long-term pain and disability. 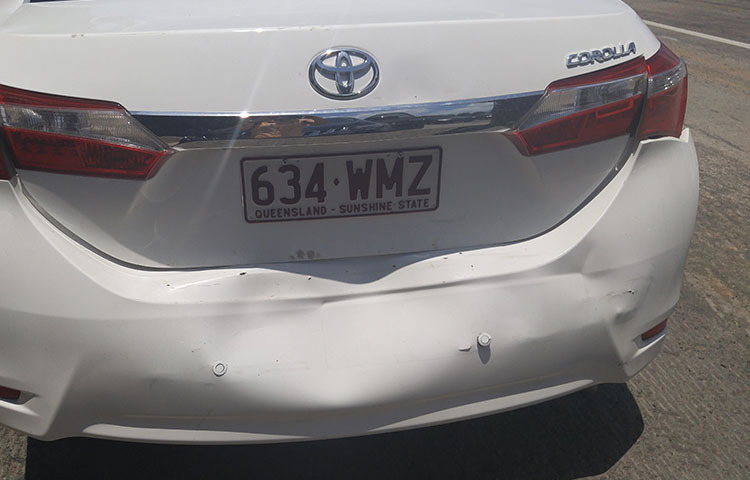 A significant proportion of people who have been in a crash experience chronic disability as a result of the injury, although the mechanism by which pain relates to disability is unclear. A vertebral artery injury (VAI) indicates damaged arteries in the back of the neck. If you have a dull or throbbing pain in this region after an auto collision or other trauma, it could be a sign of VAI. 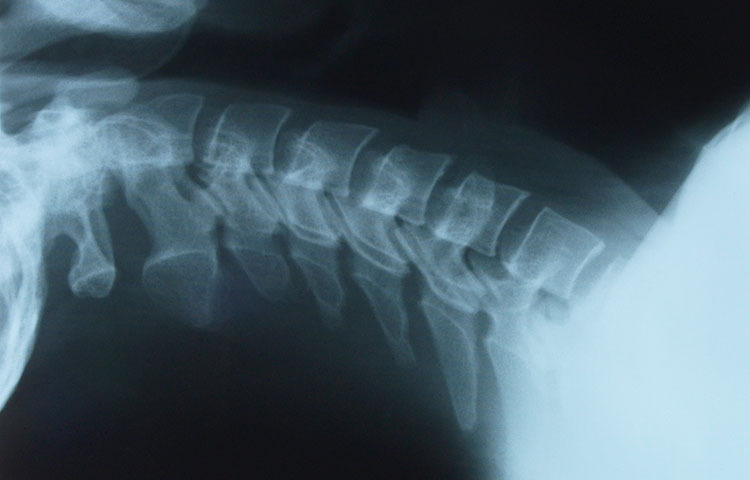 As the head rapidly extends during an auto collision, substantial strain is placed on the structures within the neck, which can injure the vertebral arteries. 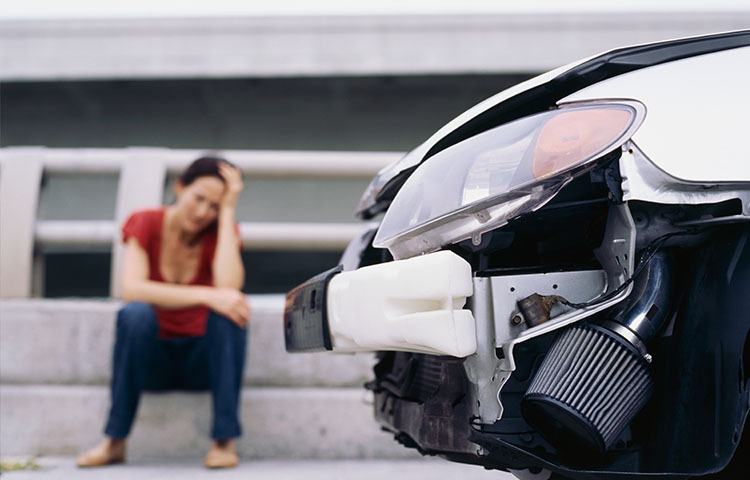 Many people walk away from auto collisions with only minor aches and pain that can resolve itself in a matter of weeks. Others are faced with life-changing conditions like chronic whiplash, brain injury or widespread chronic pain. 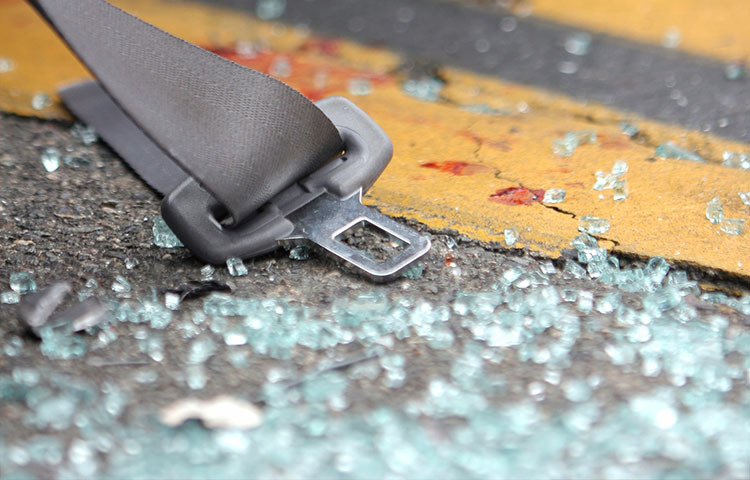 Every year, millions of families suffer the loss of a child or teen in an auto collision. In fact, auto accidents are the leading cause of death among teens ages 15-20. 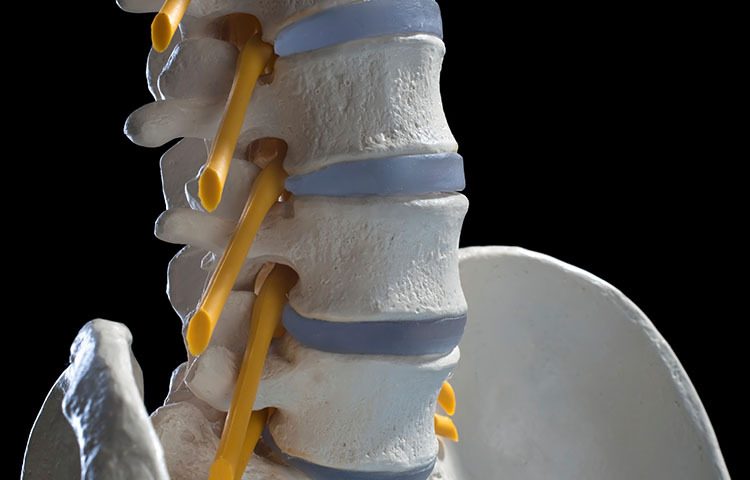 Most people think of whiplash as a painful neck injury. 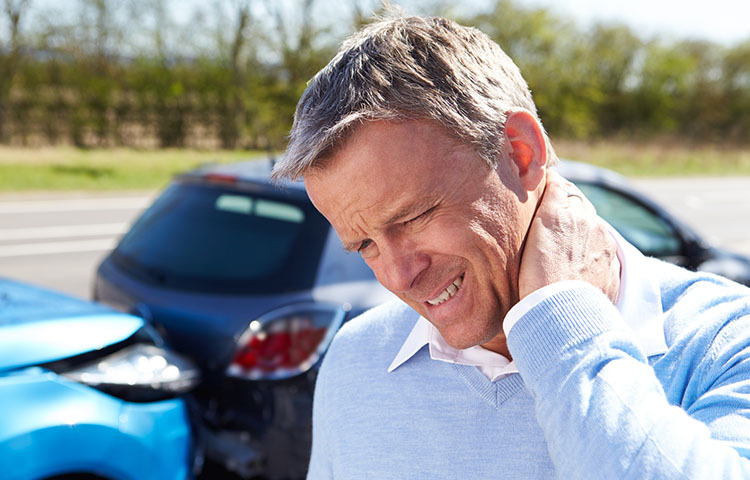 Few people realize though that whiplash can generate a number of additional health problems. Numerous studies have reported that women are much more likely to be injured in a rear end collision than are men. This article examines why this might be. 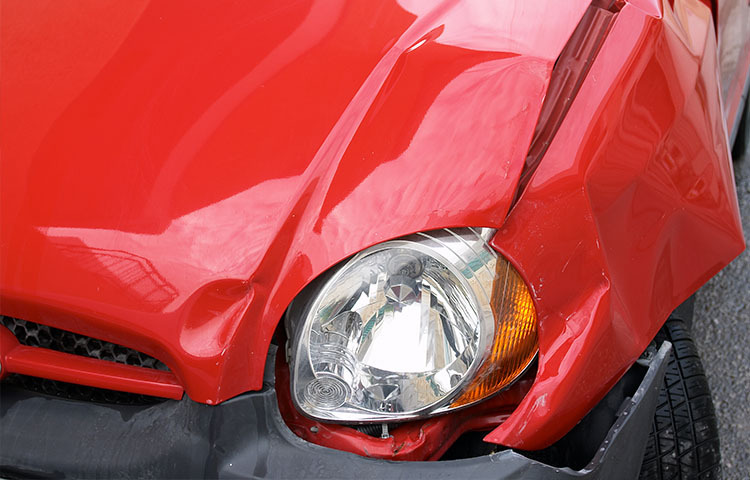 Certain types of auto crashes are more likely to result in injuries.